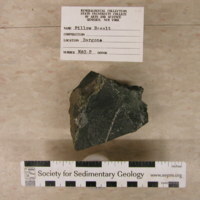 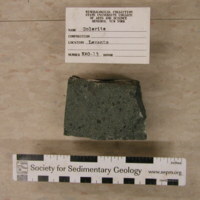 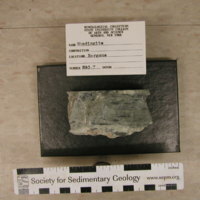 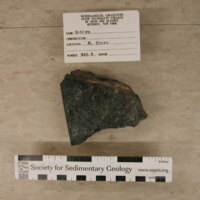 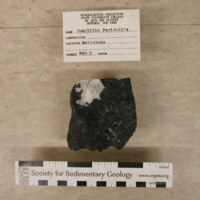 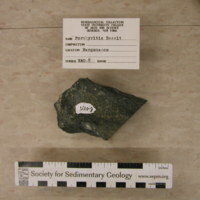 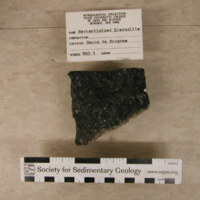 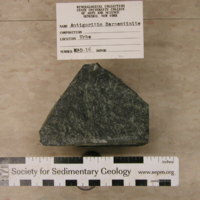 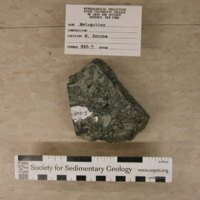 The suite consists of samples from an ophiolite suite that outcrops in 3 locations in the Apennine mountain range in northern Italy.Â The units are severely imbricated and folded.Â The units are Cretaceous-Eocene in age.Â The units consist of ultramafic rock, gabbro and peridotite instrusions, and basaltic magmas. 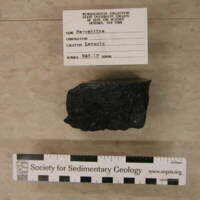 Purchased by Western Minerals, Inc. 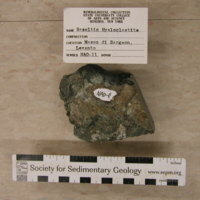 This fairly short article gives some insight into the development of the North Apennine Ophiolites with a fairly recent view on the matter. 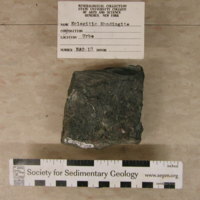 This article explores the elemental composition of the North Apennine Ophiolite sequence and uses that to determine previous geologic events. 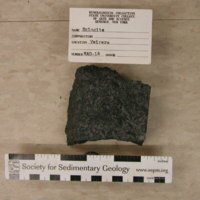 This article explores the chemical composition of the ophiolite sequence under a different name and ties it into the formation history. 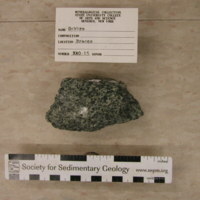 This article goes into great detail on the provenance characteristics for a number of sands. 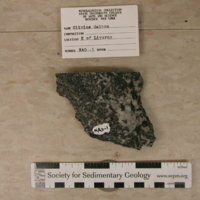 including sands originating from the North Apennine Ophiolite sequence. 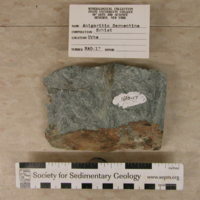 This article goes into detail about the deformations experienced by the North Apennine Ophiolites after the Eocene. 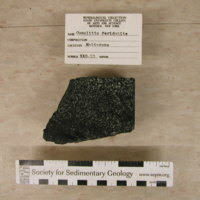 OCR PDF of supplemental information for the Northern Apennines Ophiolites collection. 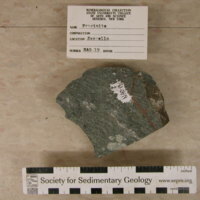 Spilitized pillow basalt with overprinted prehnite-pumpellyite facies metamorphism. 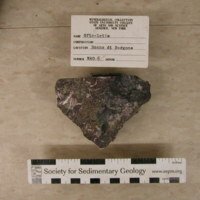 Arborescent ophitic to spherulitic texture; ablitized and saussuritized plagioclase, chloritized glass matrix, with occasional epidote.